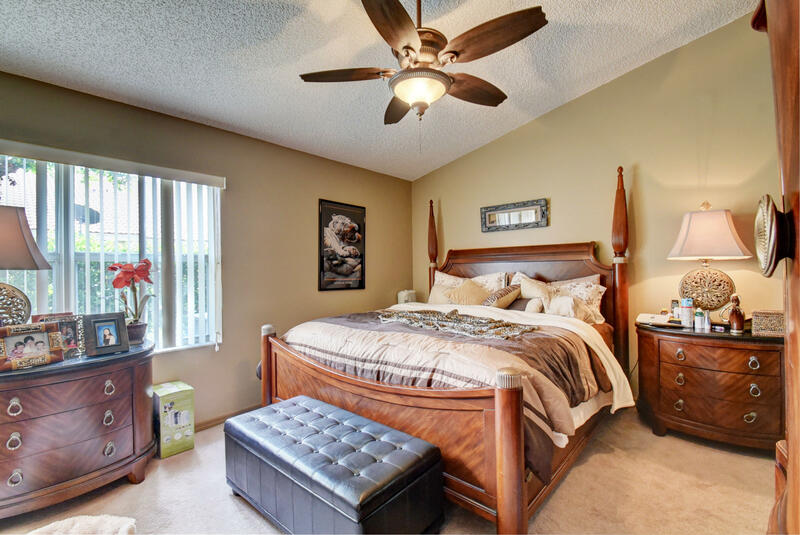 This true 3 bedroom 2 bath Dahlia model in very good condition. 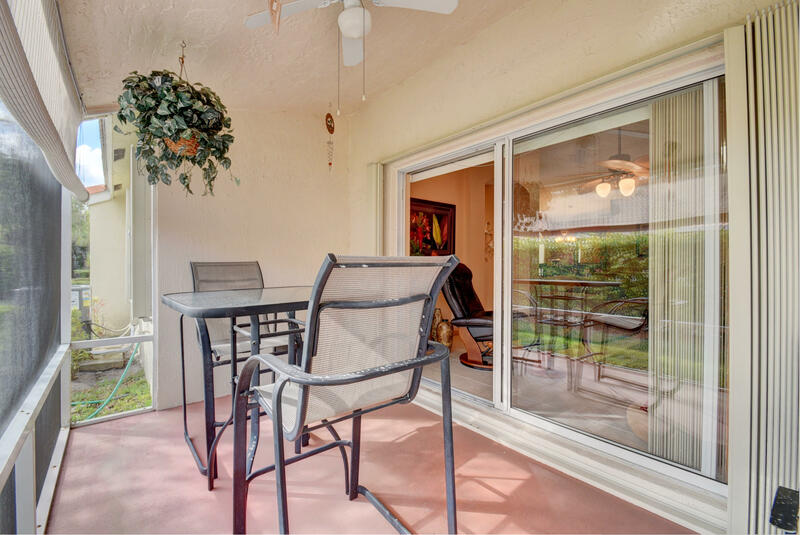 Private garden view from screened porch. 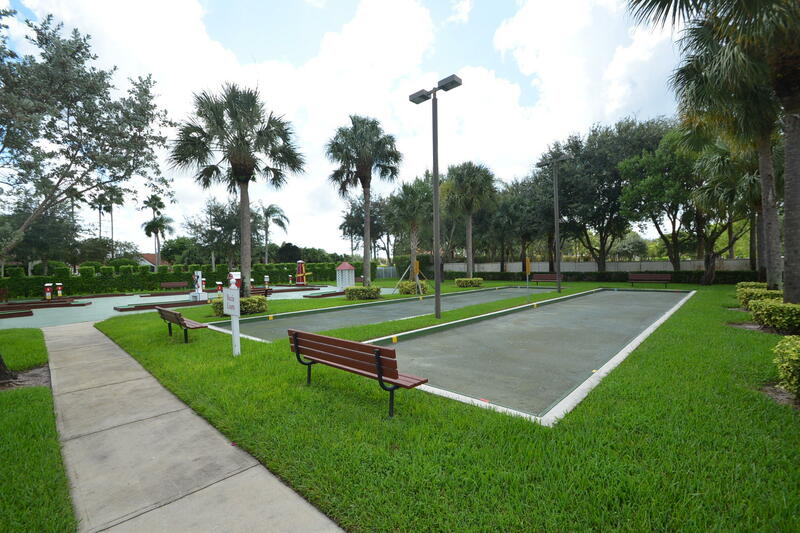 New AC, Tiled living areas, new fans and fixtures.Floral Lakes is a beautifully maintained gated community that includes a newly renovated clubhouse that includes a ballroom, pickelball and bocce room, 2 Pools, Exercise room, and 4 Har-Tru tennis courts, shuffleboard, putting green; complete with manager and social director on site. 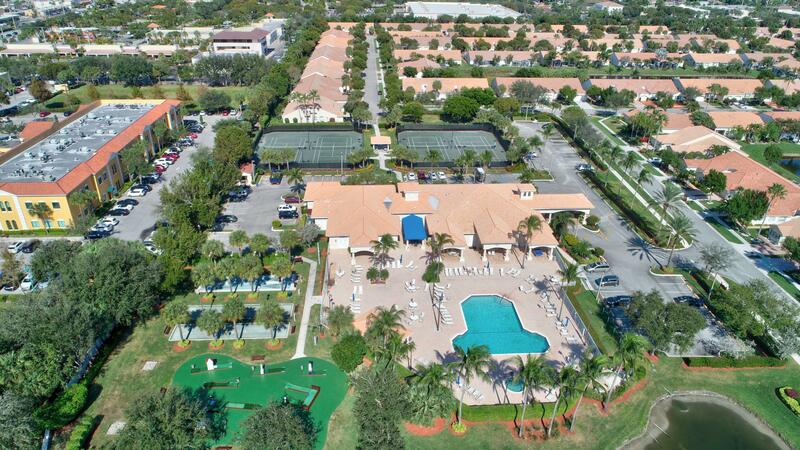 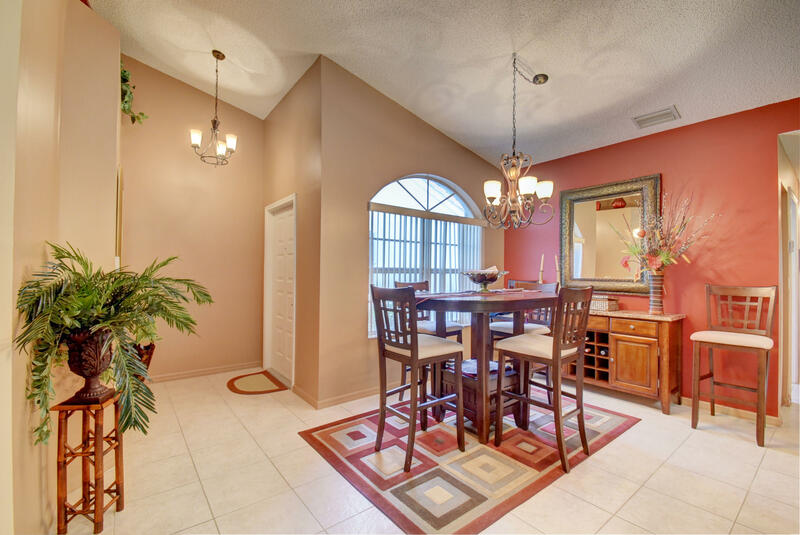 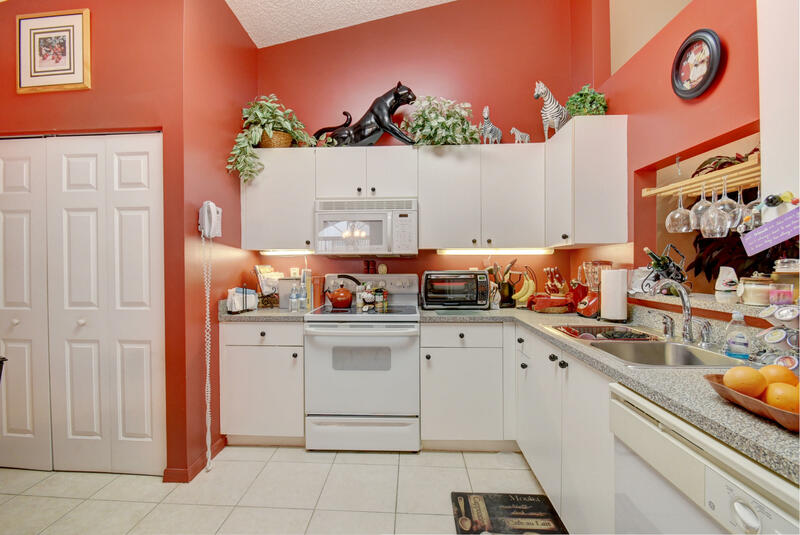 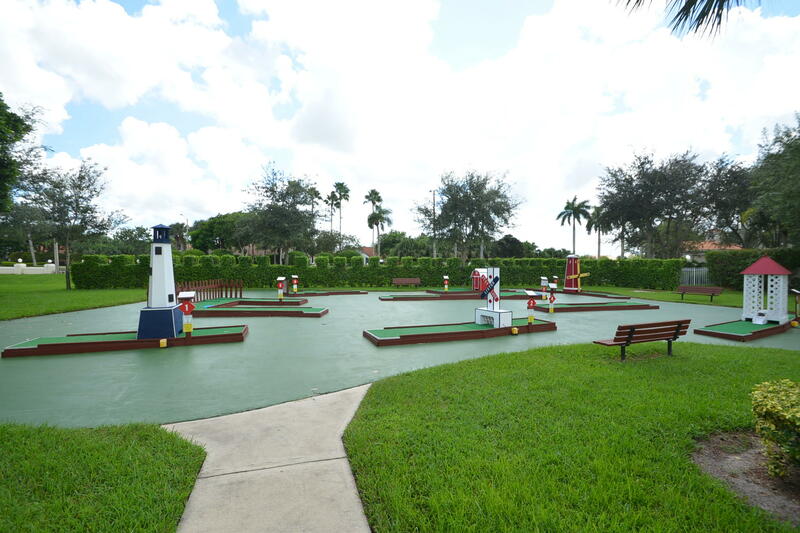 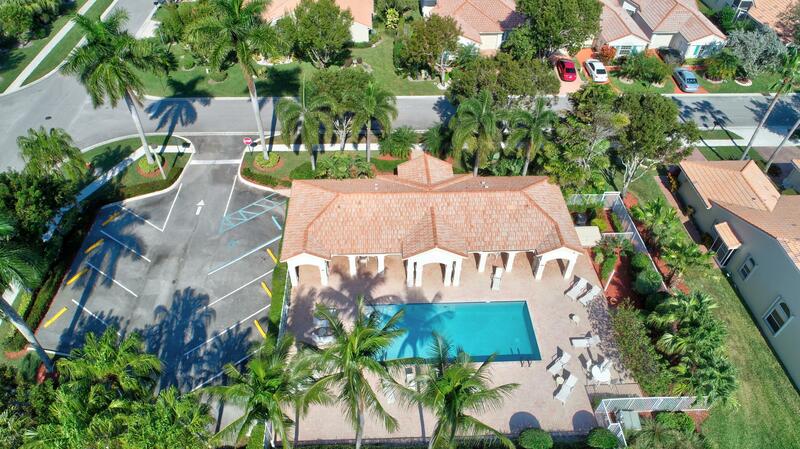 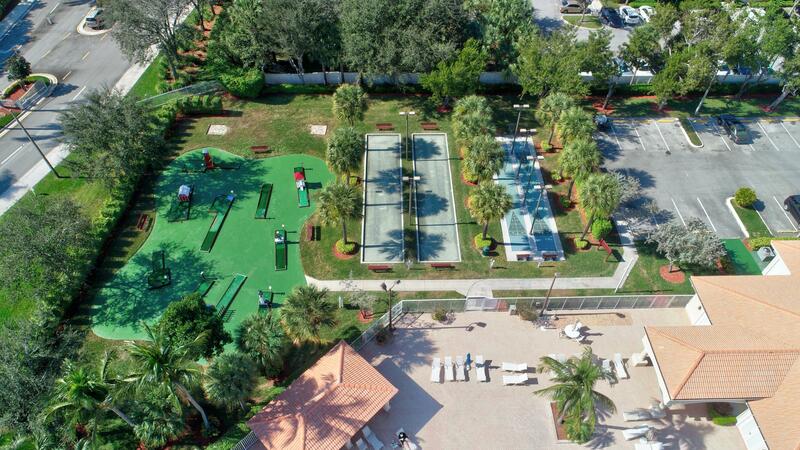 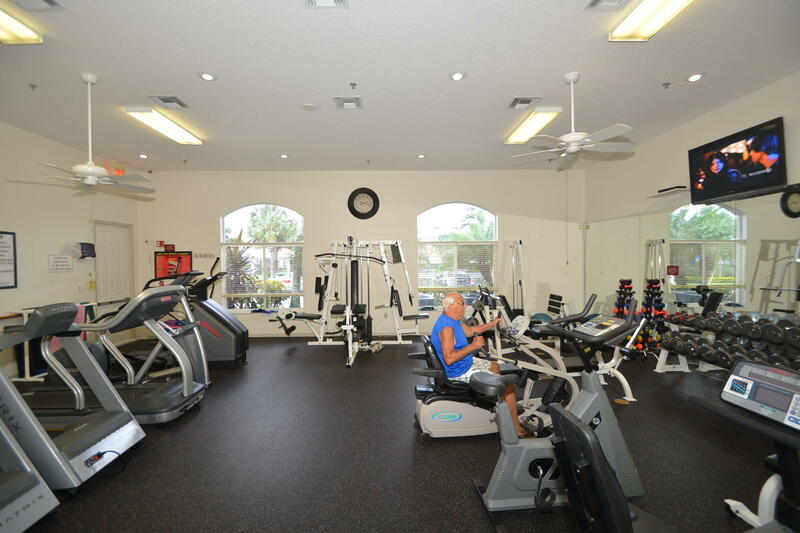 Floral Lakes is conveniently located near local restaurants and shopping. 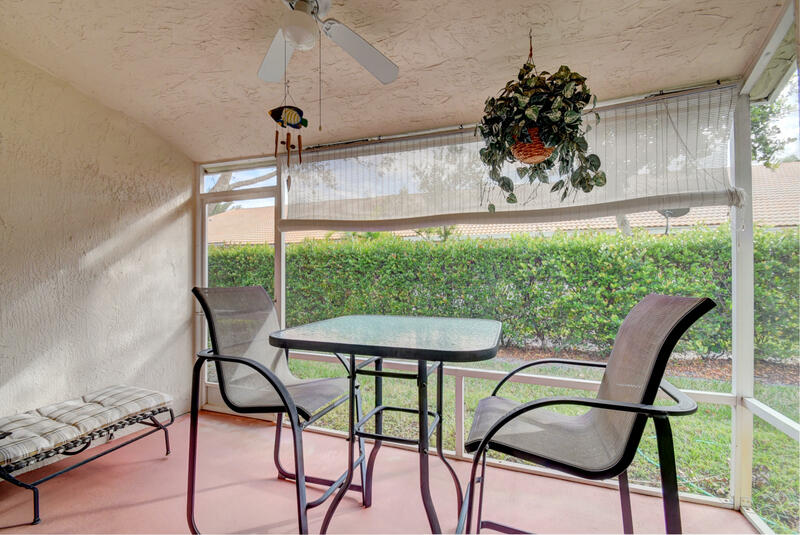 Pet friendly and low HOA Fee. 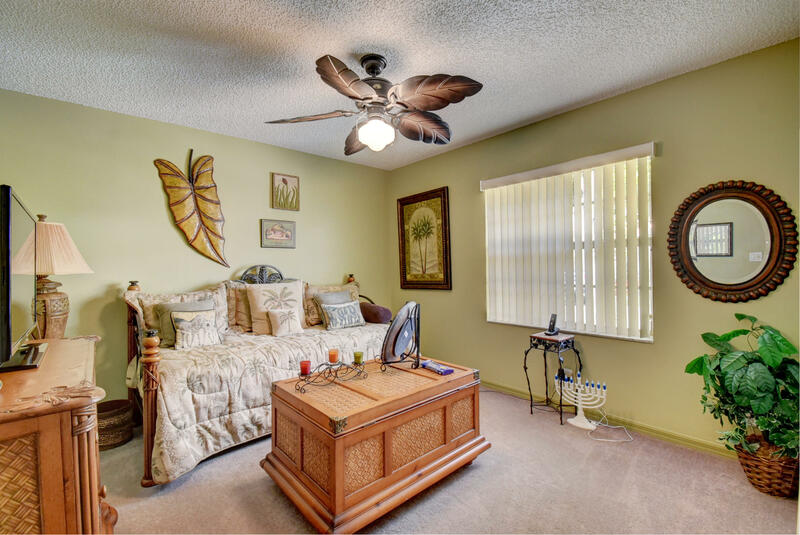 Thank you for viewing MLS# RX-10497752. 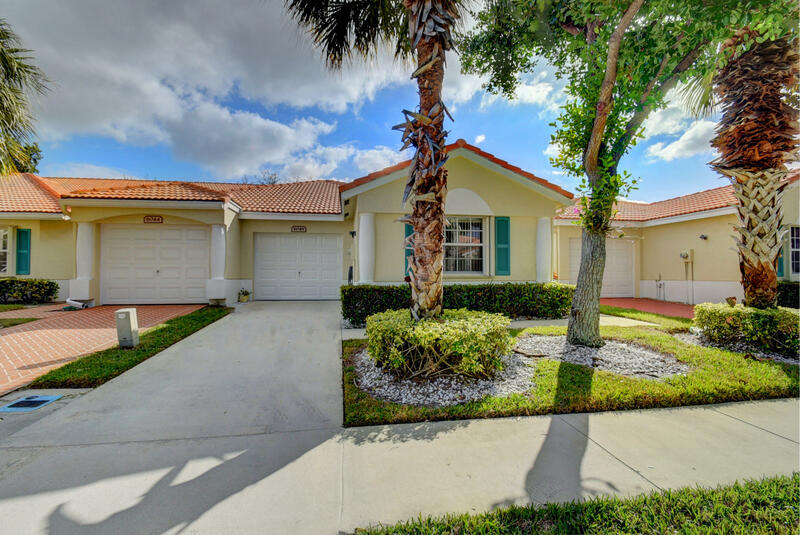 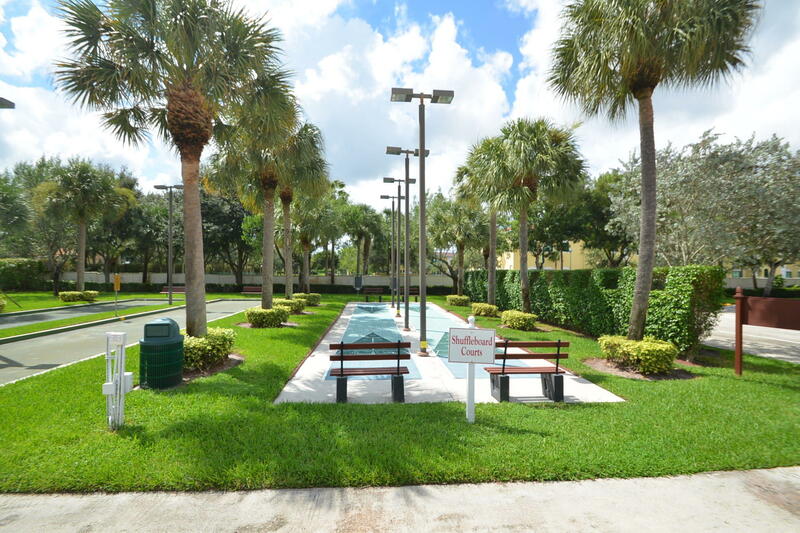 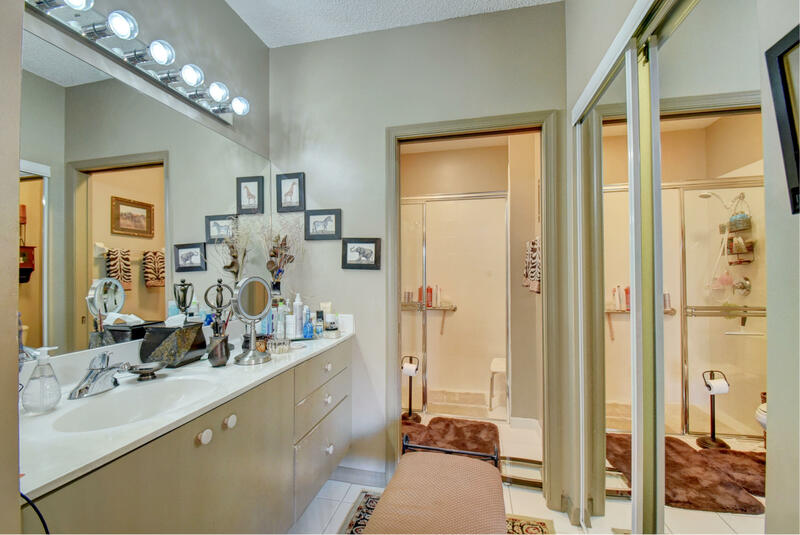 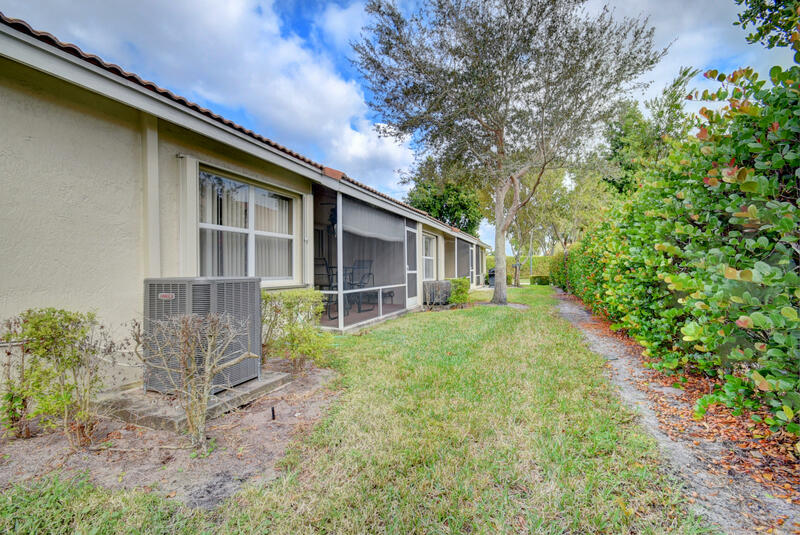 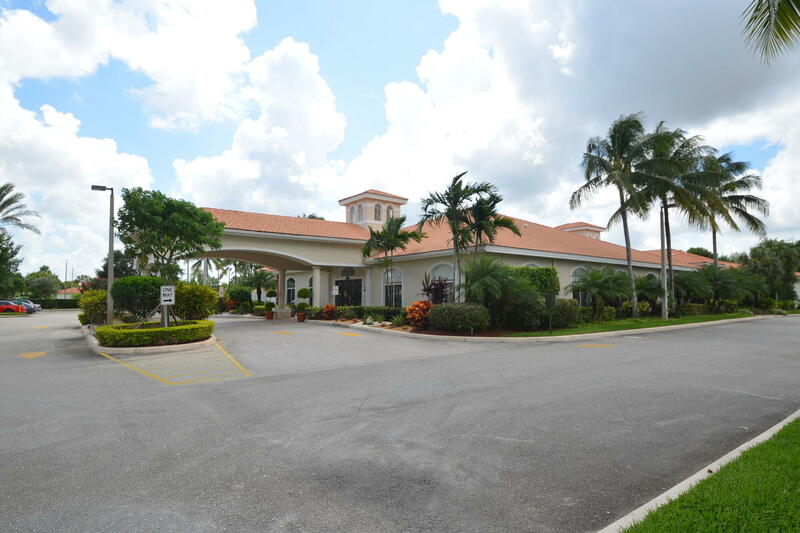 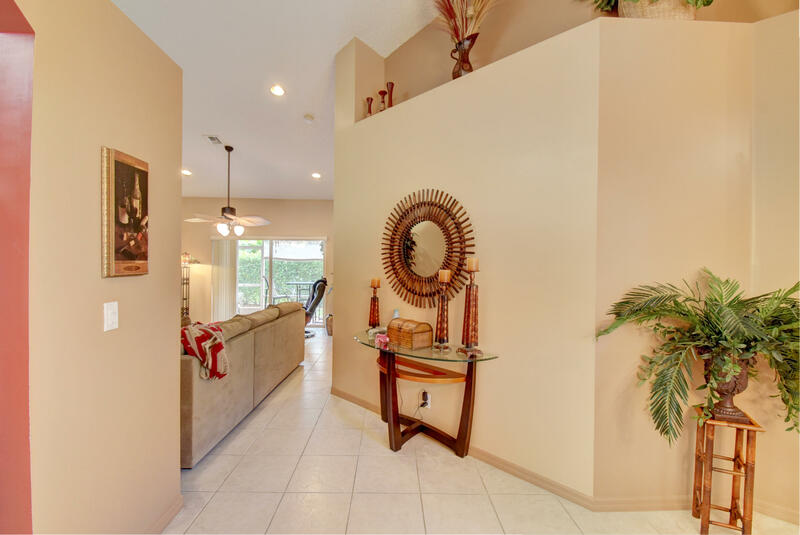 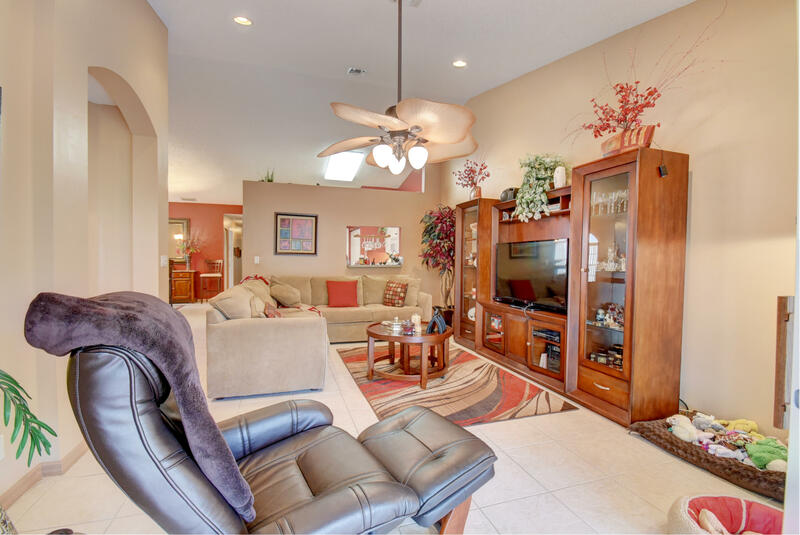 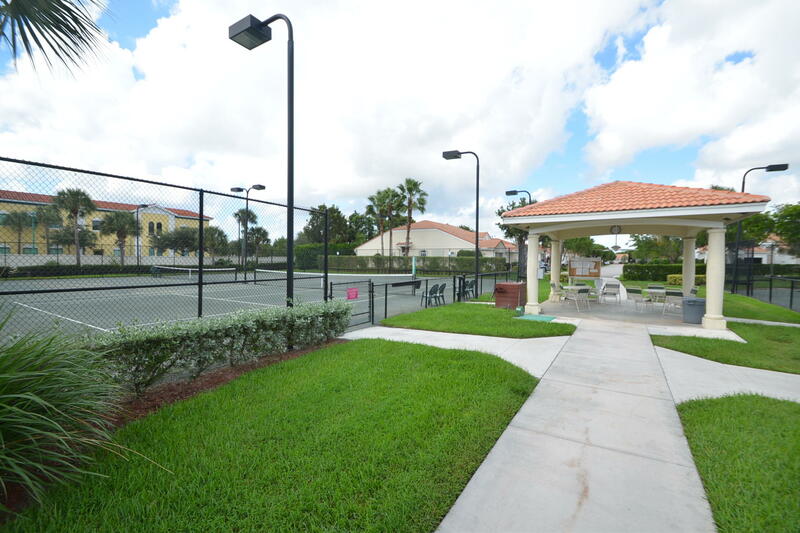 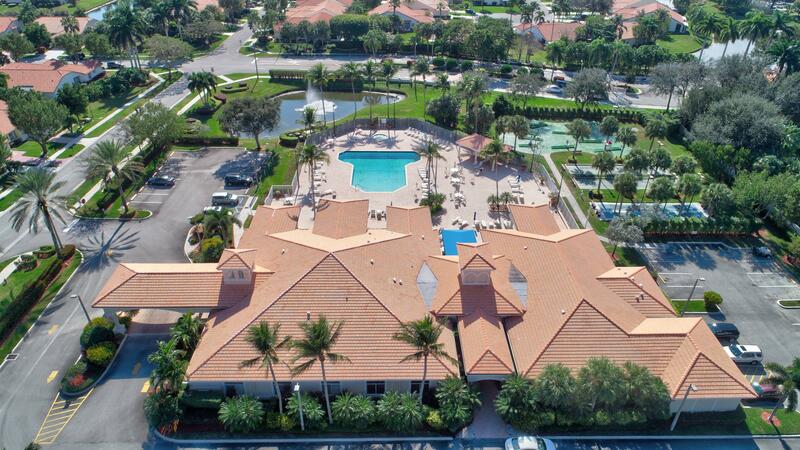 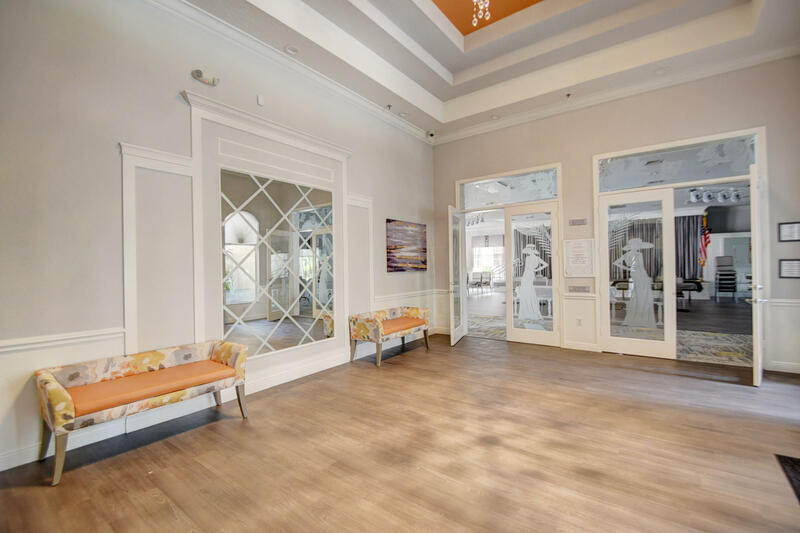 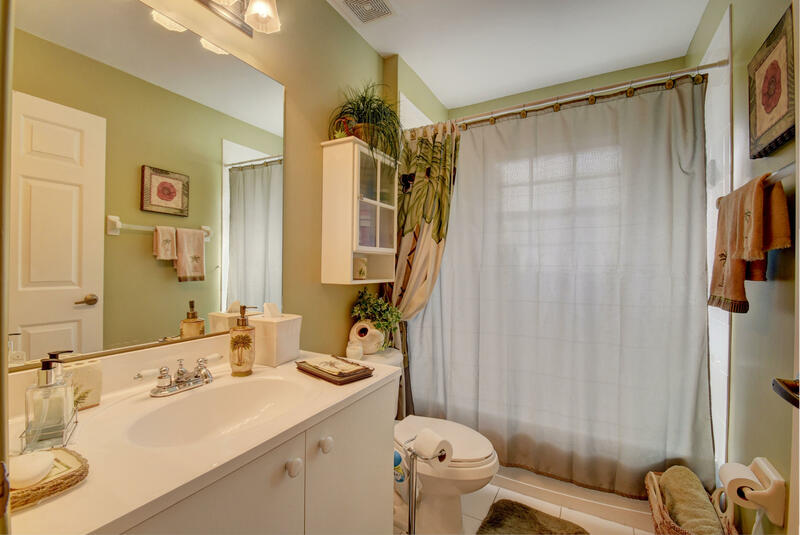 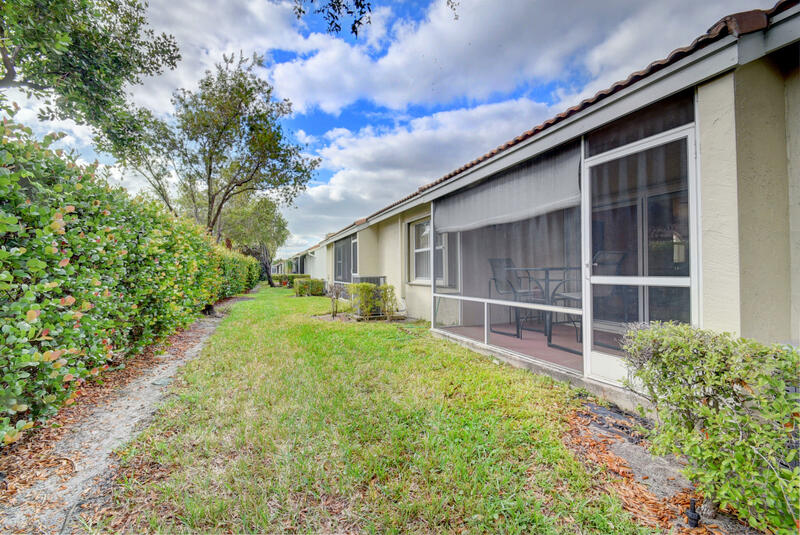 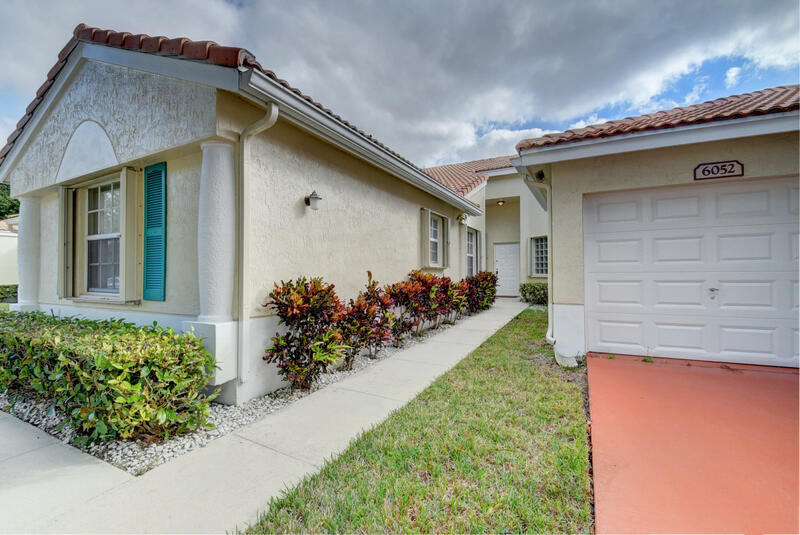 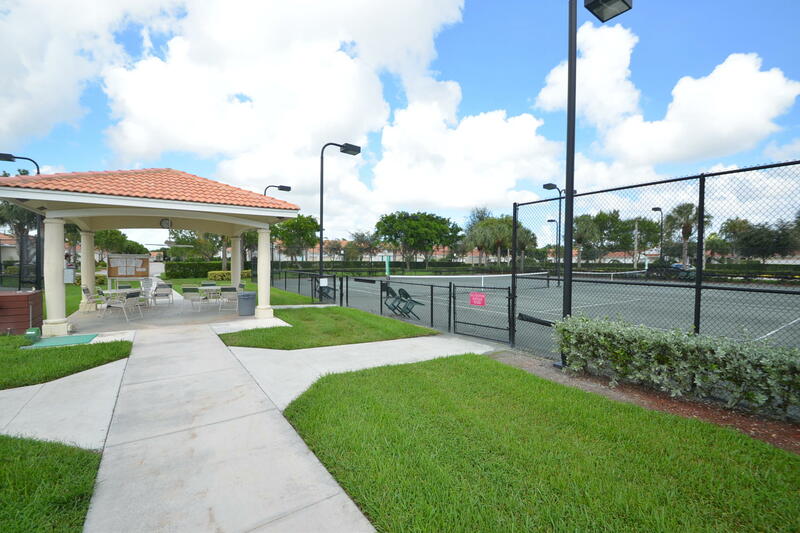 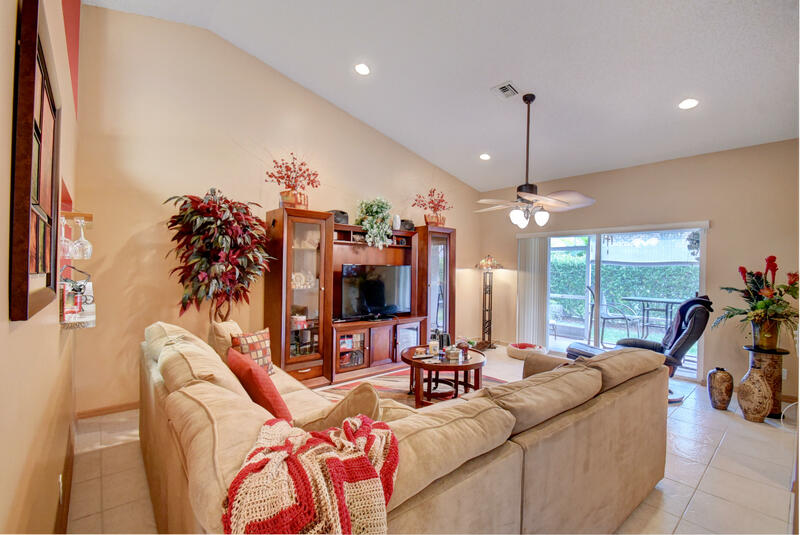 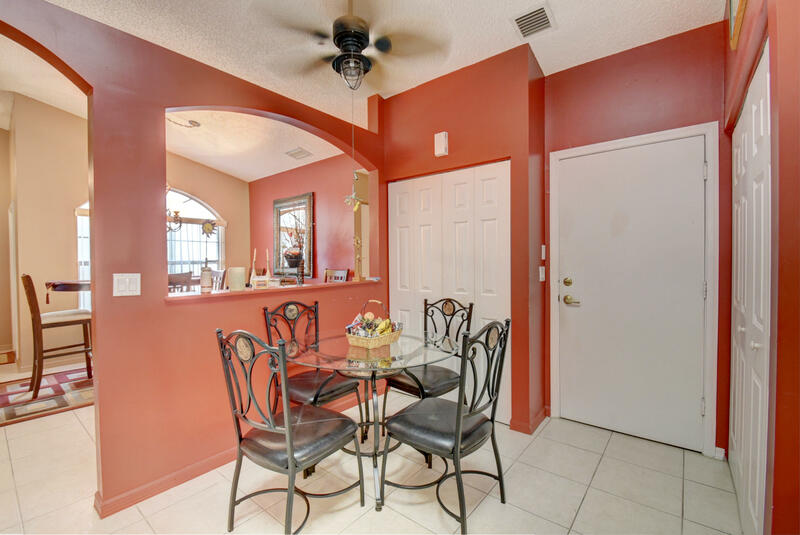 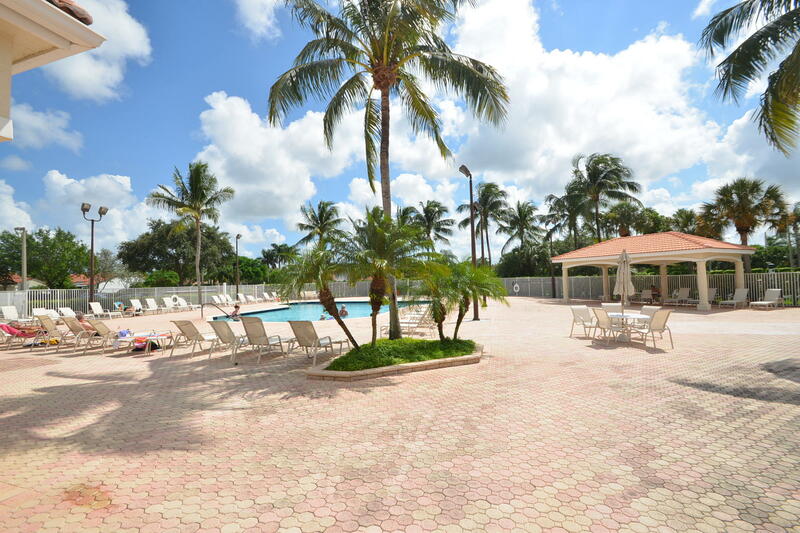 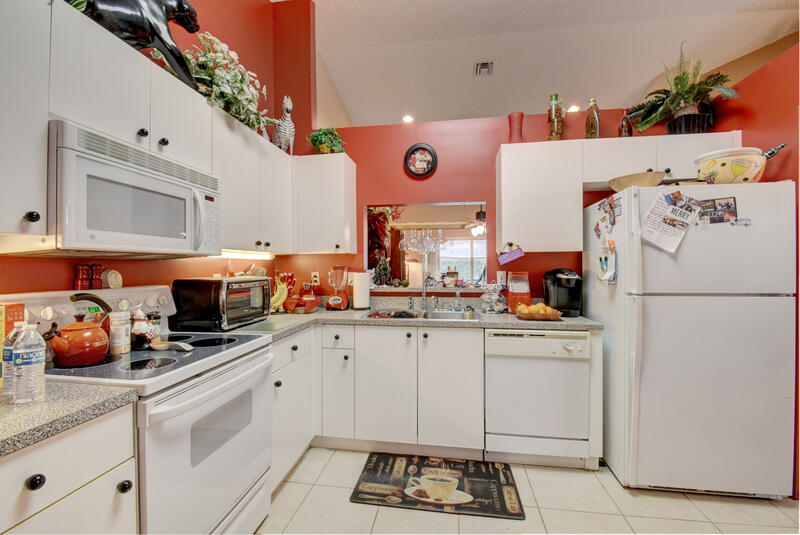 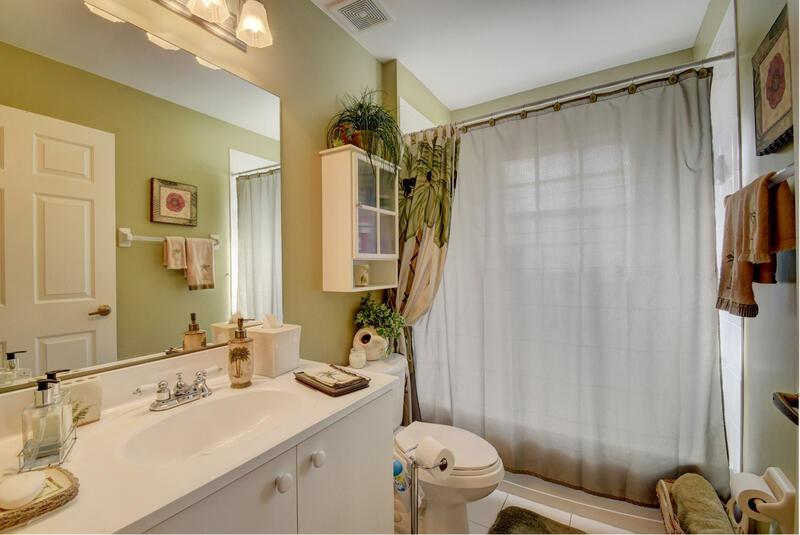 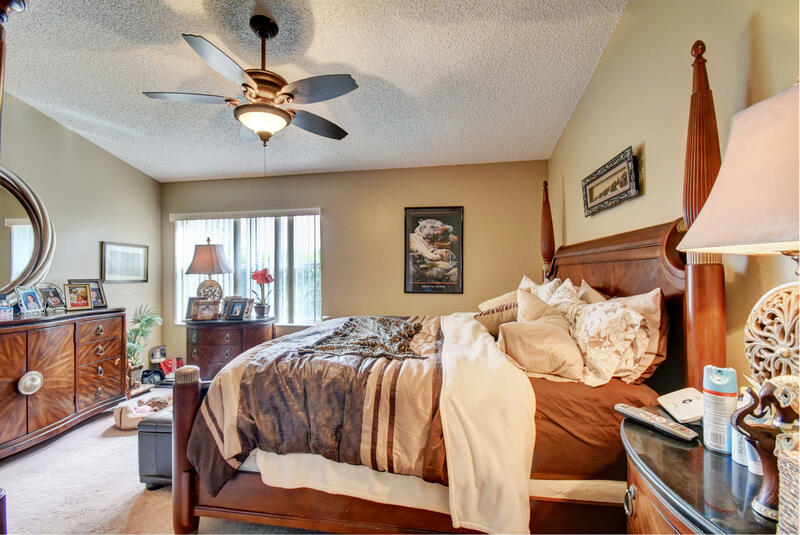 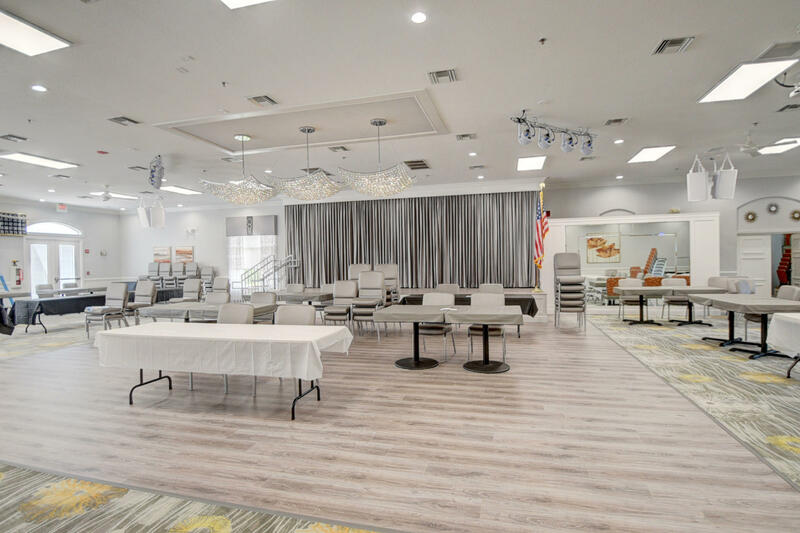 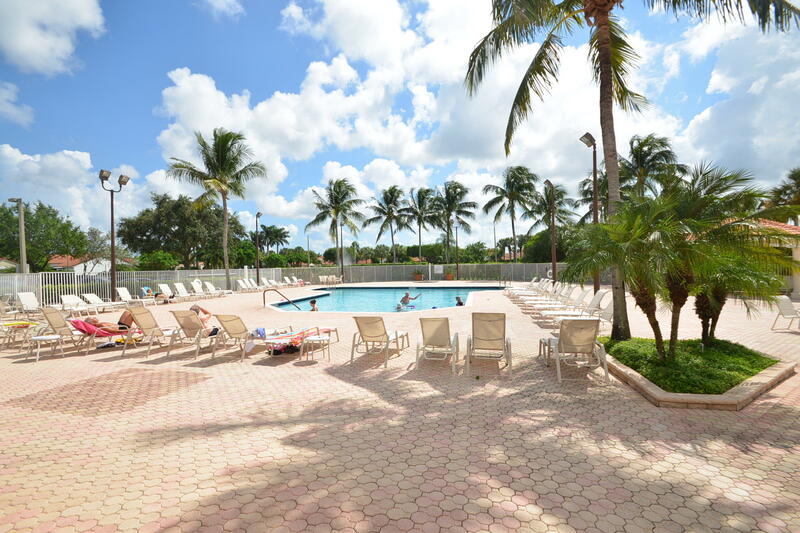 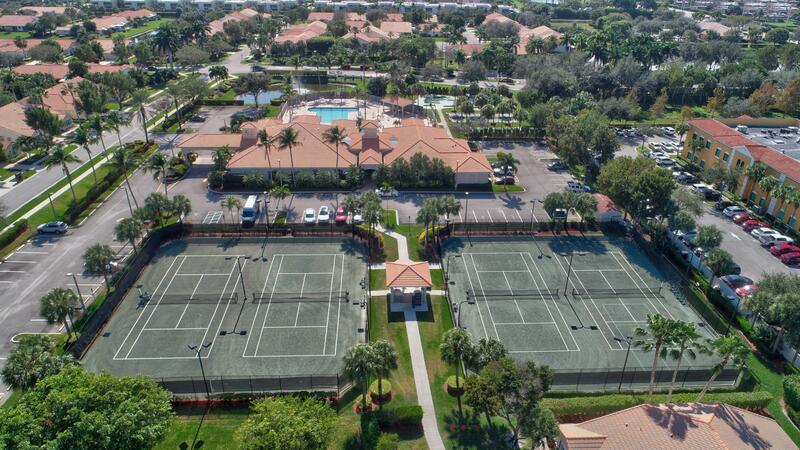 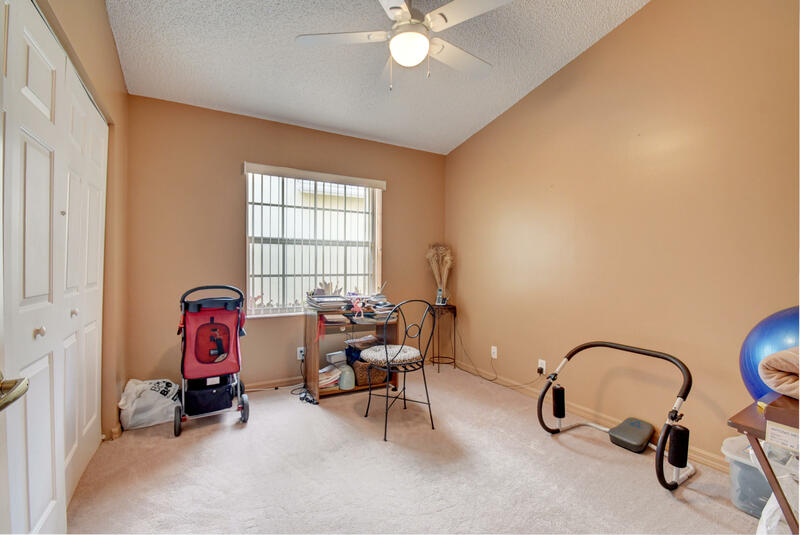 MLS# RX-10497752 is located in a wonderful community FLORAL LAKES PH 3 AND 4 at 6048 Petunia Road , Delray Beach, Florida 33484. 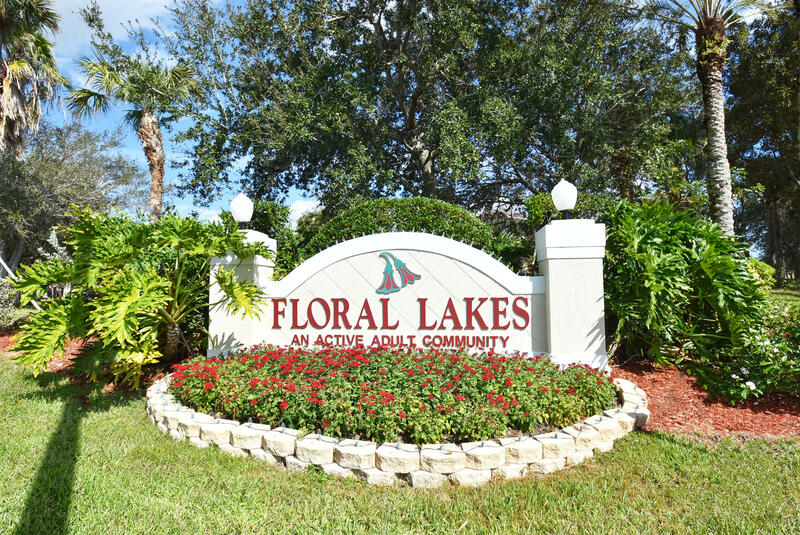 If you are interested in more information on MLS# RX-10497752,FLORAL LAKES PH 3 AND 4, or have any other real estate questions, please call or email Jeff directly.